GSMArena team, 02 May, 2016. The HTC 10 is everything an HTC fan has been longing for. A full smartphone package experience without compromise. The problem with this idea is that it doesn't exist, there will always be some phone with a better camera or better battery or a larger display. But we can always look at this idea subjectively and find the right balance between what the phone offers versus compromises you might be making. It's been quiet in HTC camp lately but it seems the company has been gearing up for its big comeback this year. HTC's relevancy had been slipping away the past couple of years and the Taiwanese company thought it should buckle down and listen to what its customers have been saying for a while. And the fans, on the other hand, are excited to learn that "HTC is back!" Before the HTC 10, pretty much every iteration of the HTC One series in recent years brought some form of compromise. The HTC One M7 had a great camera, the first of its kind, the problem was only 4MP did not allow any sort of cropping without anyone noticing. 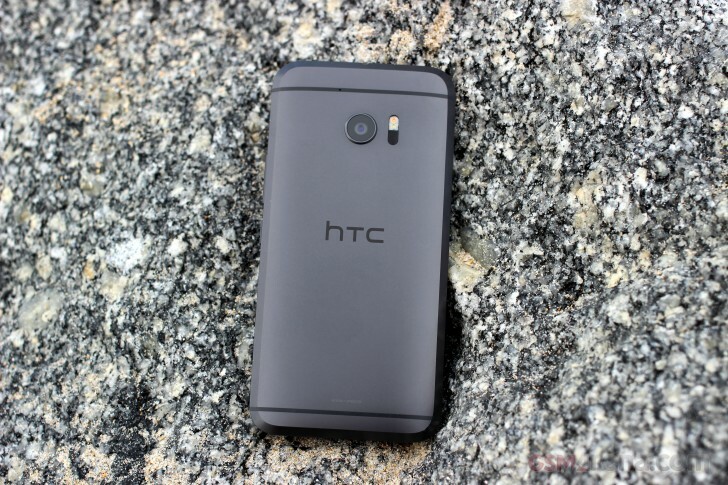 The HTC One M8 had the same 4 megapixel camera and HTC made a bad choice to even remove OIS from the flagship. The HTC One M9 was a step in the right direction, but it was not enough. Even with a bigger camera sensor this time around, the camera performance was still lackluster. The One M9 was also plagued with overheating problems caused by an early version of the Snapdragon 810 which had to be downclocked just to avoid the heating issues. As a result, the HTC's M9 unofficially became the flagship to avoid. The HTC 10 is now here to hopefully break the chain of bad decisions. It's a proper flagship with hardly any shortcomings - it has better cameras, front facing OIS, superb build quality, great performance, Hi-Fi audio, booming sound quality, and battery life that meets or exceeds expectations. For a couple of months before its announcement, HTC had been teasing the HTC 10's different features such as the hardware design, performance, battery life, captivating camera experience, Boom Sound, and capacitive navigation buttons. Many of these teasers were looked at with much speculation. After finally getting the retail product in our hands, will HTC be able to deliver all of its promises? Read on to find out.